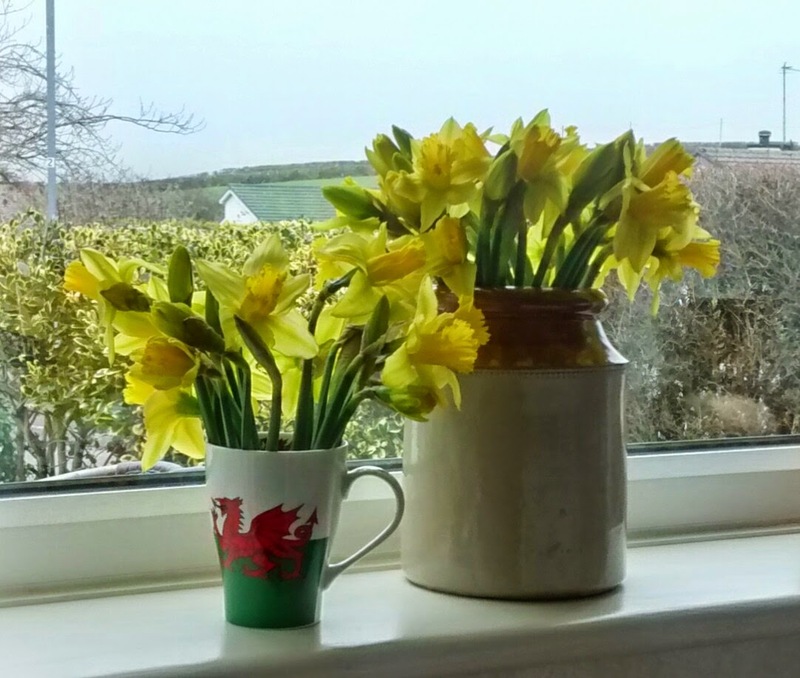 Dydd Gŵyl Dewi Hapus, which is Welsh for Happy St David’s Day. 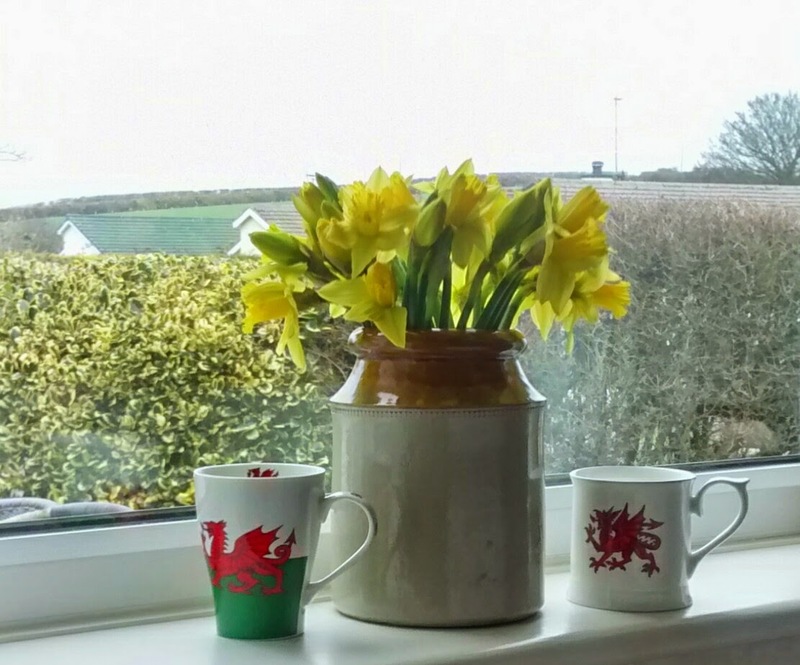 I thought I’d give a nod to my Welsh roots for Mug of the Month and celebrate the Welsh holiday of St David’s which falls on the first day of March. When I start to see daffodils they genuinely put a spring in my step as I know warmer weather and hot cross buns are on the horizon. Welcome to Breakfast at Caroline’s. I hope you’ll enjoy this blog full of boutique brunches and homemade recipes to start your day on a high.